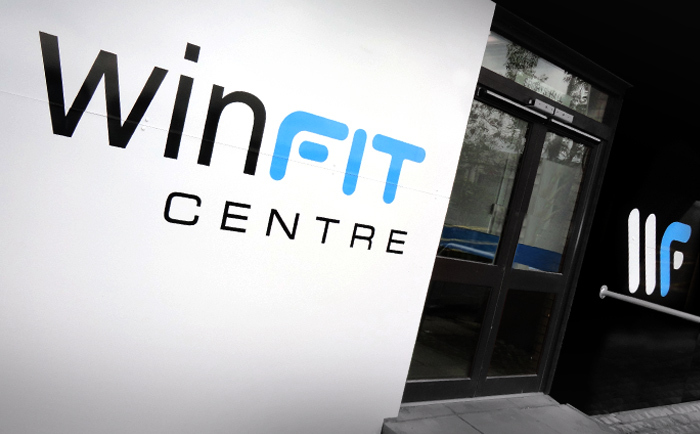 Create a new logo for Winfit Gym, sports and leisure centre. 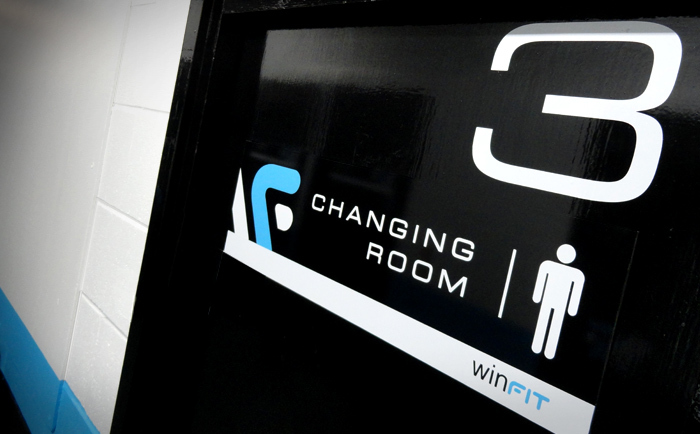 The logo was then used throughout the centre to update the building and create a brand for the centre. Create a new logo for EPH Sverige, investment company which provides access to Swedish pre-let residential properties.